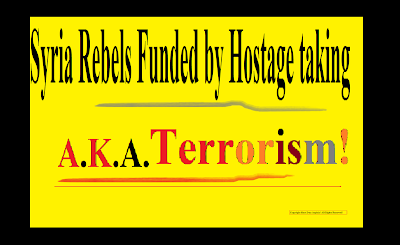 ~The SACNS News Service: War Profits: Syria's Rebels armed through profitable hostage taking! War Profits: Syria's Rebels armed through profitable hostage taking! Syria's Rebels armed through hostage taking! 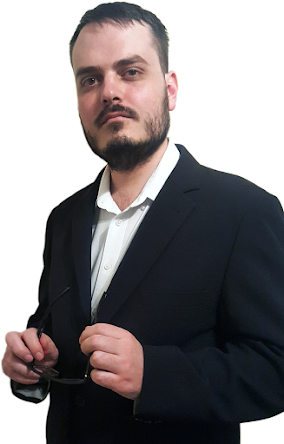 France 24 a while ago reported that Syrian Government troops were killed if they didn't turn, Global Post, now notes that the Opposition is funded by hostage taking! 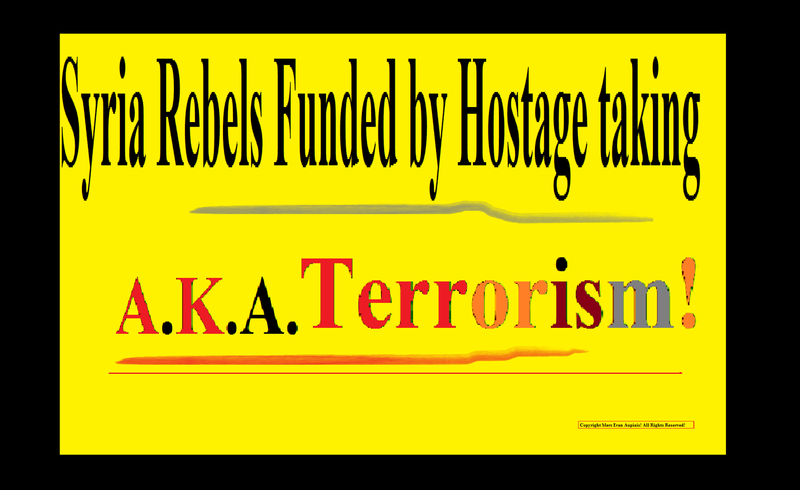 Syria's Rebels armed through hostage taking!